Anybody seen a preview of the dekkel sheet? Are you going? Are you going to enter anything? No, I haven't seen anything about the sheet. Yes I'm going, bringing family to enjoy the park, and no, not going to enter anything. Dekal sheets are "Usually" kept under wraps until the convention. Asl me how I knwo this ;-) I'll be flying into Panama city and then driving to P-cola on Sunday, then all day Monday at the USN aviation museam, will stay that nihgt and then drive down to Orlando on Tuesday. We will then fly out on Sunday. As for shirts Scot I don't think there will be any as it's way to late to get the shirt designed/ordered/paid for and printed up. When is the show? I have clients down there (City of Kissimmee, Linx Transit) seems like it would be a good time to visit. Starts Wednesday Aug 8th at 2PM and runs throught the 11th. Go to www.ipms2012.org for all the details and schdules. have a great moment all !!!! Looking forward to snapping some pics of the entries as of today, and dropping some more $$$ with the vendors. Would someone please post pics of the the model tables and any of the vendor you you may have...I'm having big time withdrawls...damn...last 2 years i had the money to make the trip but not the time off from work..this year I could have gotten the time, but we bought a house 3 weeks ago..so no moola!!!!! Sorry man! I arrived safely, but the camera didn't. I was able to meet Ishthe47guy and he is taking pics like crazy. ANOTHER UH-34! 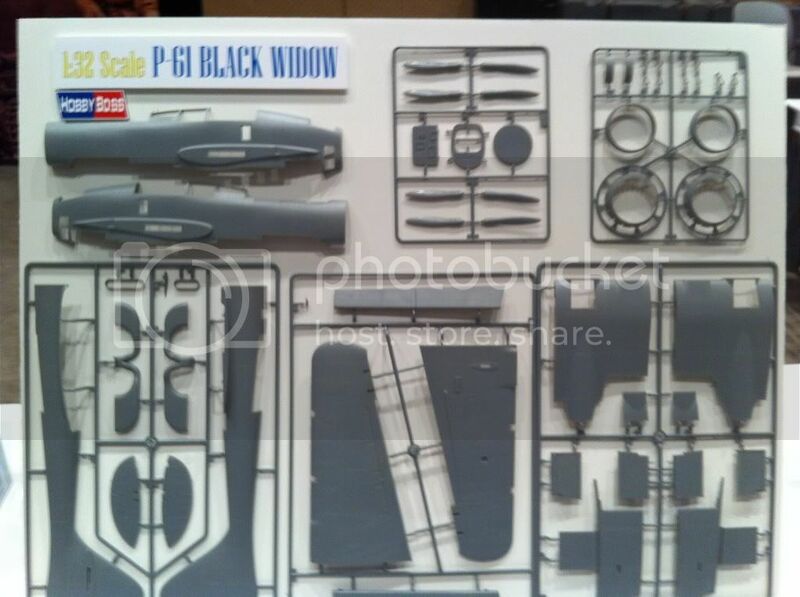 MRC has sprue shots of a UH-34D from Gallery Models. 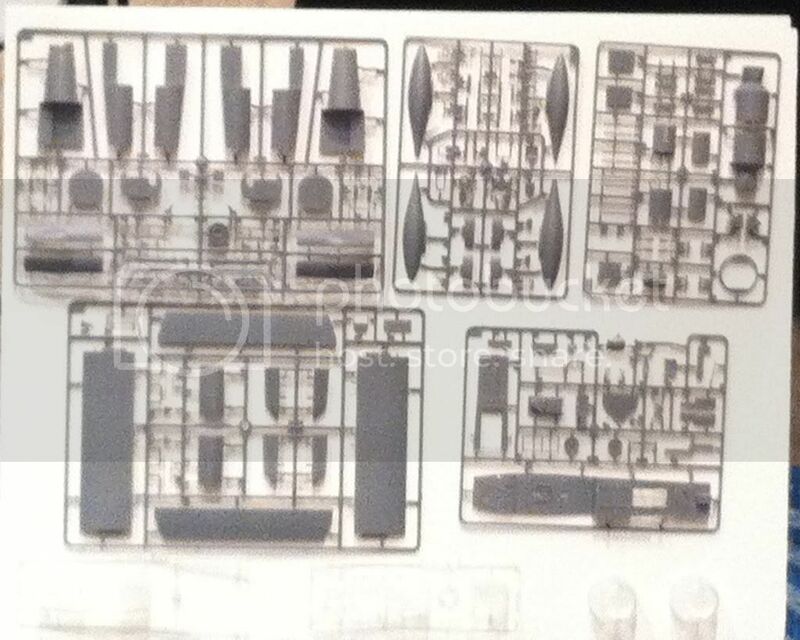 Years of nothin' and now we have a Revell re-pop (as a Wessex hybrid? ), Italeri, and now this Gallery models. Thank gawd he passed one two weeks before!!!!! Some sprue shot pics I took today with my phone (not the best). Sweet! 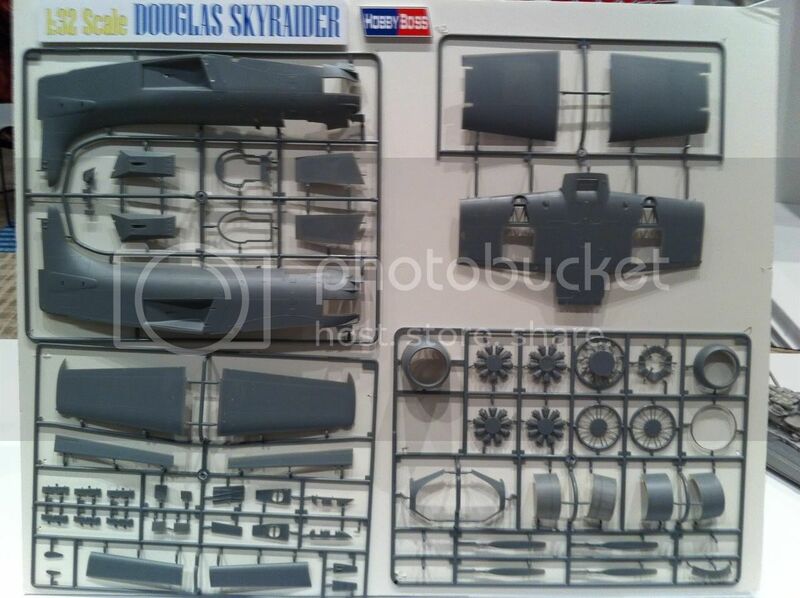 A 1/48 Whale. Missed that one. First time I see it. Thanks, Z5 camera boy. 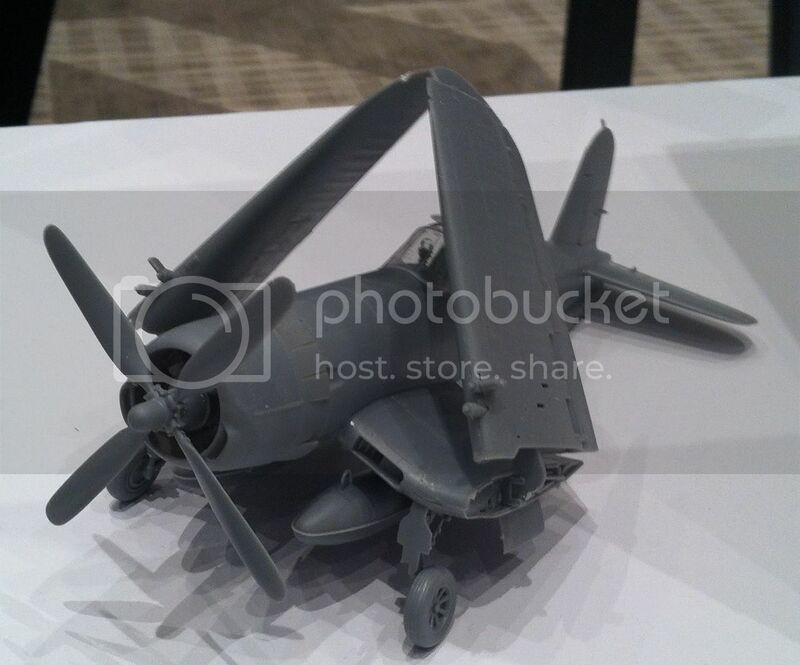 Luckily, they seem to be including a folded wing option. 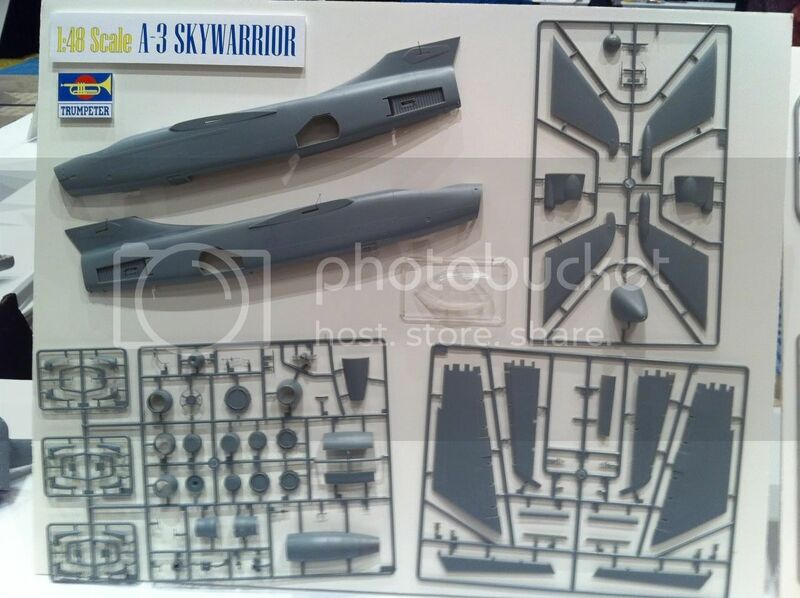 No H-34 photos....I hear there is three kits out.